Do you have a resource you'd like to suggest? Complete the form below to share your suggestion(s). 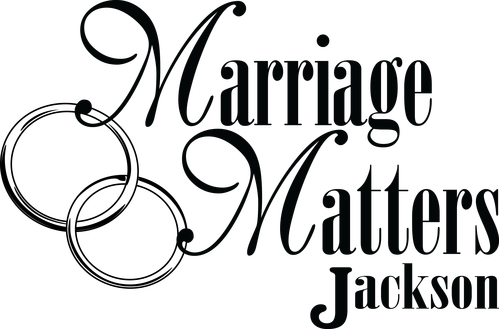 Thanks for sharing and caring about healthy families and marriages!